Music stars Drake and Rihanna raised eyebrows as they were spotted together in West Hollywood this morning. The on and off celebrity relationship of the popular artistes have got people wondering whether its business or pleasure that seems to drive them constantly to each other. 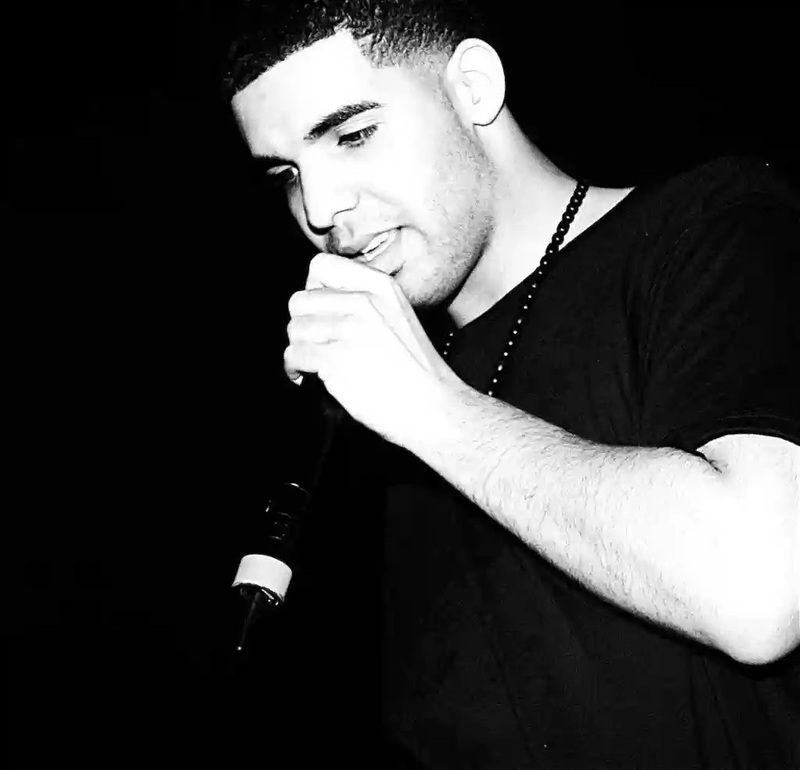 Drake was featured in Rihanna's Album and Rihanna was featured in Drake's hit album. The pair have also performed at concerts together, so I guess the business side is a certainty. But Drake has been linked to other women recently. His much publicized relationship with tennis ace Serena Williams was a saga that seemed to finally go up in smoke with Serena tennis fans blaming Drake for her tennis blunders and lossses. The Canadian rapper was also romantically linked to model Hailey Baldwin. 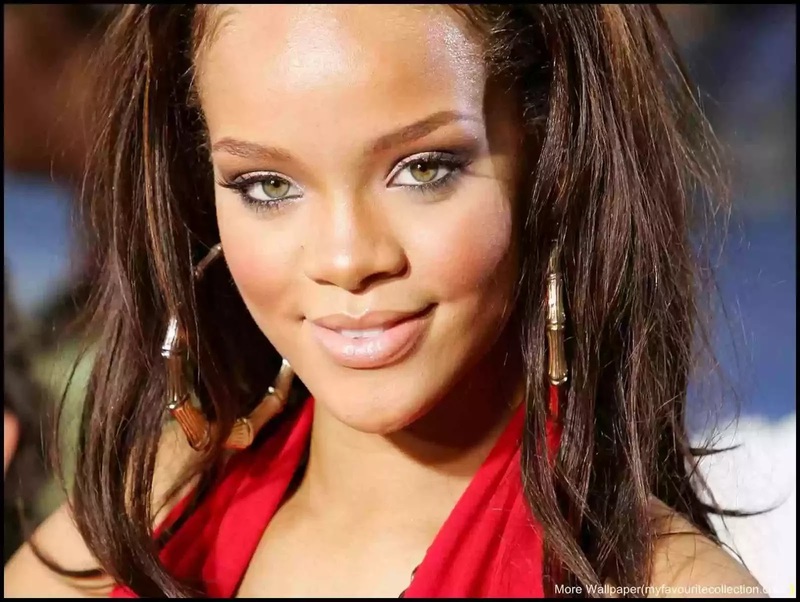 Rihanna who was spotted getting too close to heart throb actor Leonardo Dicaprio at Coachella some weeks back and also been rumored to be getting cosy with Taylor Swift's newly single ex Calvin Harris, has been sending out mixed signals as well. But again the pair were spotted leaving the 'Nice guy' in West Hollywood as early or as late as 5am. Rihanna wore an oversized Denim jacket over a multi patterned mini dress while Drake who covered his face from photographers while in his car dressed casually as well. Business or Romance or both? The Internet went crazy some weeks ago when Rihanna was spotted wearing what looked like an engagement ring. Naturally everyone assumed the ring was from Blake. But the Rapper put a rest to engagement rumours with a public statement. I'm guessing that theses celebrity lovebirds will not keep us guessing too long.